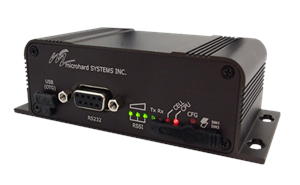 The IPn4Gii-V1G is designed and certified to operate on the Verizon Wireless network. 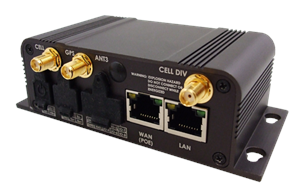 The IPn4Gii provides a feature packed industrial strength wireless solution using ultra fast LTE network infrastructure for critical data communications. The IPn4Gii takes things to the next level by providing features such as Dual Ethernet Ports, 3x Serial ports, 8x Programmable I/O and Dual SIM Card support.